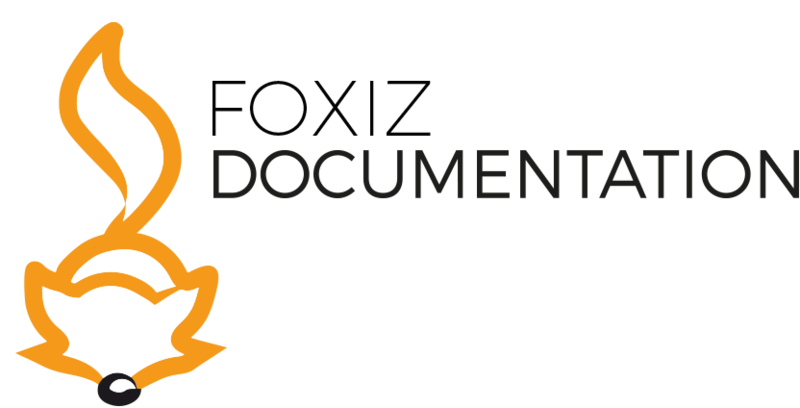 More than 20 years of experience in making technical documentation understandable in almost every conceivable language. 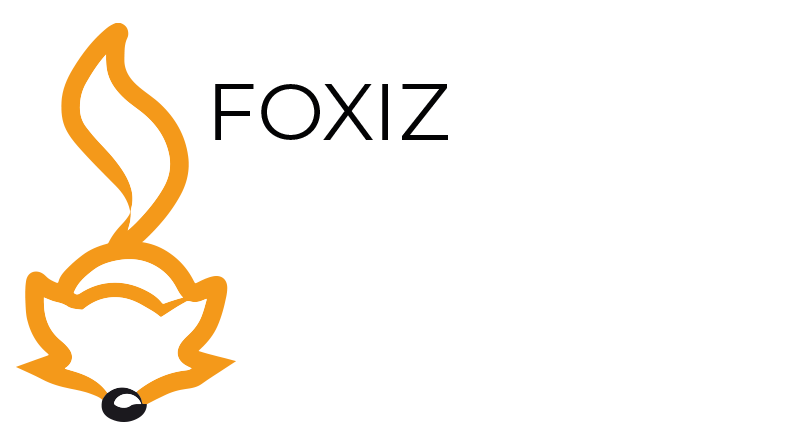 Foxiz takes care of your documentation and guarantees understandable, clear text and explicit instructions for use. For questions and information, please contact us.